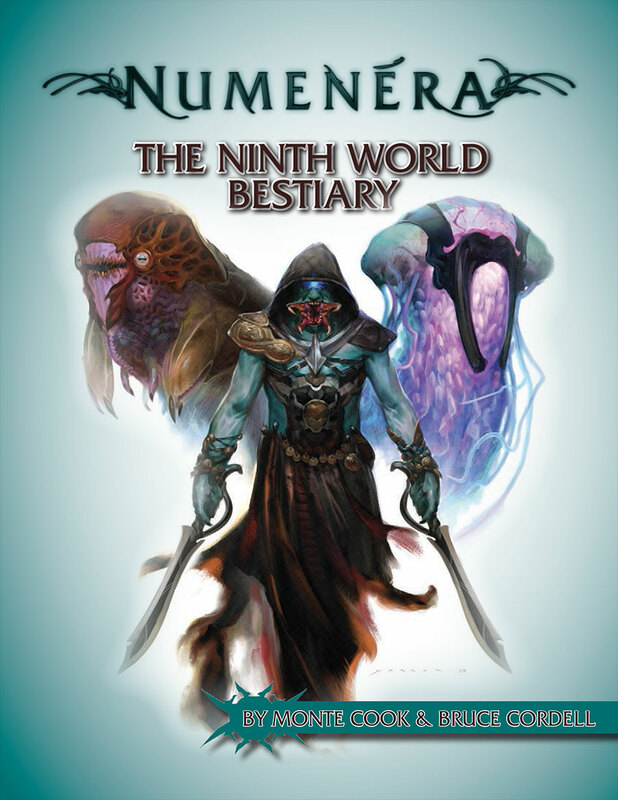 The Ninth World Bestiary is lavishly illustrated and wildly imaginative, featuring more than 130 creatures and characters. 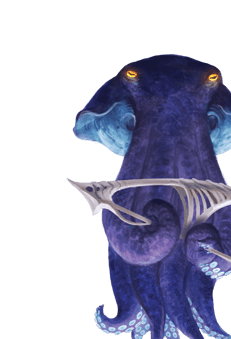 Offering GM advice on using pre-made creatures as well as creating your own, this collection also includes lots of additional details about the Ninth World’s complex far-future, post apocalyptic ecology. 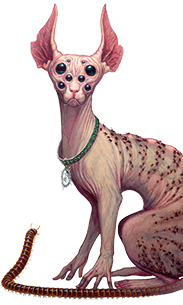 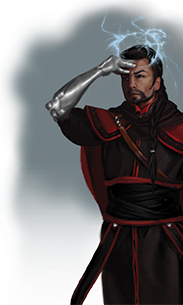 Ninth World parasites, transdimensional creatures, mechanical automatons, and extraterrestrials are just the beginning in the weird and wonderful setting of Numenera. 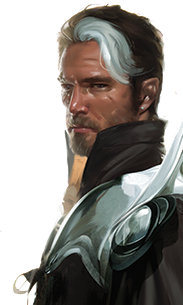 Visit the product page at our store for more info and a peek at some of the incredible art!